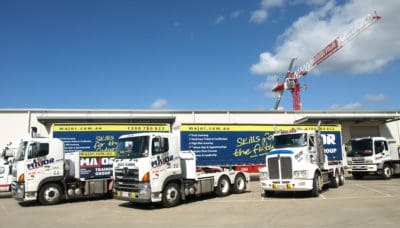 Get your MR, HC and MC truck licence across SEQ Queensland, Brisbane, Gold Coast, Sunshine Coast and Toowoomba. We train on our simulated sites across S.E. 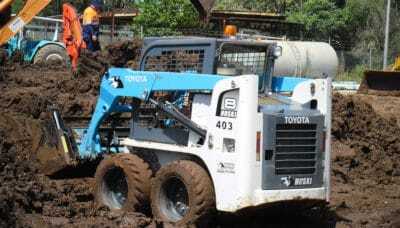 Queensland on Excavators, Dump Trucks, Bulldozers and more. 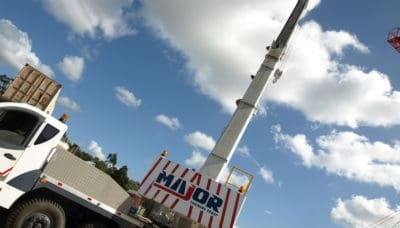 Full licence and refresher courses available for vehicle and civil construction equipment including; dogging, rigging, EWP, Forklift and Cranes within the S.E. Queensland region. Courses are run regularly check our course calendar. 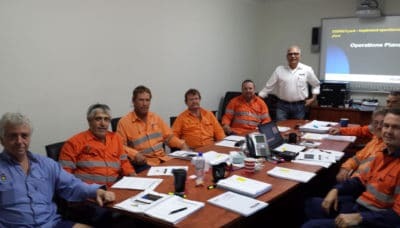 Short course are available including White Cards, Confined Spaces, Safe Working at Heights, Traffic Control, 4WD and many more. Major Training Group has a wide range of Apprenticeships & Traineeships across industries such as Engineering, Civil Construction, Carpentry, Automotive & Painting & Decorating. 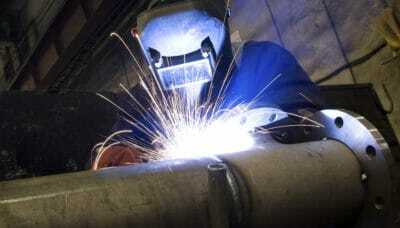 Major offer traineeships and apprenticeships to build your skills for the future. Ranging from Certificate II to Diploma courses are available in Transport & Logistics, Civil Construction, Business & Management and Work Health & Safety.